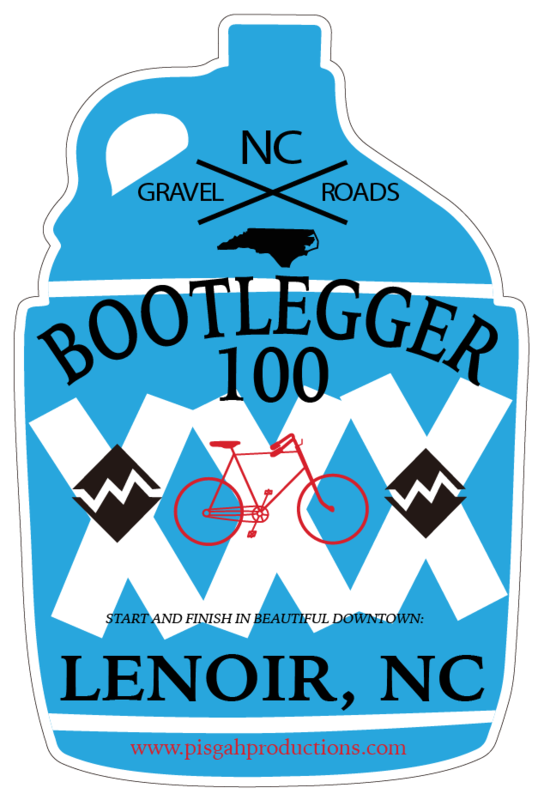 Lenoir - Downtown Lenoir is Open for YOUR Business! Downtown Lenoir is Open for YOUR Business! Downtown Lenoir is Open for Business! In only the past several years, Downtown Lenoir has seen many new businesses open up shop. We’ve welcomed new eateries such as theShake-n-Dog, Cookies & Cream, and the Side Street Pour House, breweries and pubs like Fercott Fermentables and Liquid Roots Brewing Project, retail shops like Tybrisa Books, DPS Antiques & Emporium, and K&K Sparkle Boutique, non-profits and resources like the NC Business Hub, The Blue Blanket Project, and Teacher Treasures, and even a Crossfit gym! With new businesses already planning to open in 2019, we’d like to let you know that Downtown Lenoir is still open for YOUR business! If you are considering opening a new shop, art gallery, restaurant, or office, we’d love to welcome you to the neighborhood. 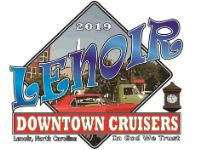 Visit DowntownLenoirNC.com today for information on current properties available for sale or lease andcontact the Downtown Economic Development staff for assistance locating a property that is just right for you! For a full list of current Downtown businesses, click HERE! Folk Keeper Gallery & Antiques is in the spotlight this month! Charlie and Susan Frye, local folk artists and curators of the gallery on West Avenue were featured in the Winter 2019 edition of Foothills Digest. Foothills Digest is a “quarterly magazine which seeks to invigorate the sense of community, honor the traditions, and highlight the beauty and resolve of the Foothills region of NC, while giving voice to the art, movements and leaders who will shape our future.” You can pick up at copy of the magazine along with local art and more at the Folk Keeper Gallery at 902 West Avenue. 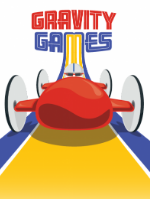 NC Gravity Games & Feet Off the Street Fun Fest! All these great events in Downtown are only made possible by our amazing team of community volunteers! 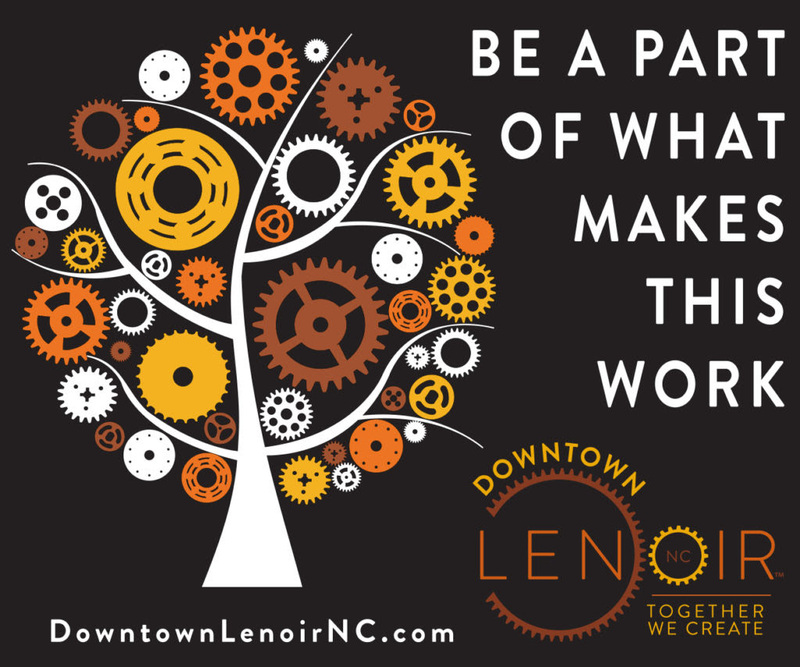 Visit www.DowntownLenoirNC.com/create-with-us and sign up for the mailing list and to join our team!